Adhesive vinyl graphics have transformed the sign industry in the last 20 years and the reliability and technological advances in vinyl manufacturing have enabled sign makers to put down their brushes and move into a whole new era of Sign Making. Sign and Art have access to every Vinyl on distribution available in the UK. We choose specific vinyls from many different ranges which include Oracal, 3M, Spandex, Avery, Metamark, Grafitype, XFilm, JAC, Nikkalite, R Tape, APA, Dorotape and LG. 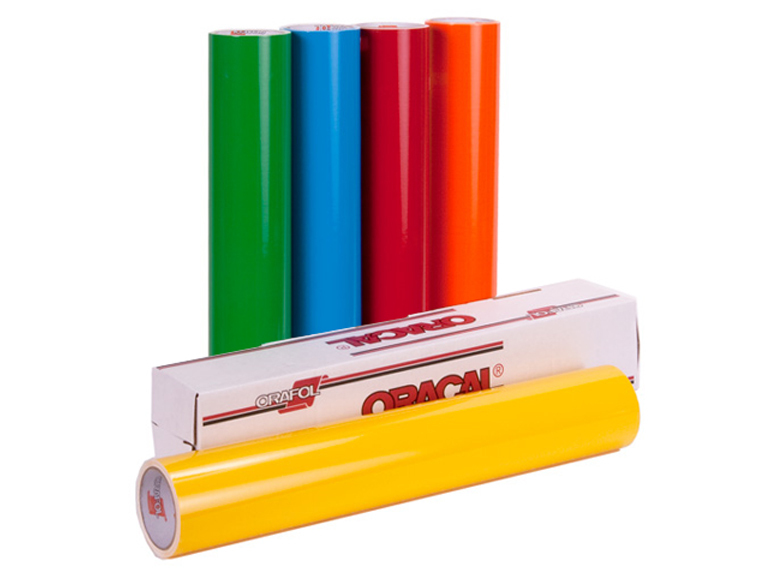 Our Chosen stock vinyl is predominantly from the Oracal range and we have a massive stock at hand at any one time to enable us to process sign requirements quickly and efficiently and provide consistency with colour and durability. Please talk to us if you have any special material or colour requirements as we can purchase from thousands available and even print bespoke colours on request. Our range of vinyl graphics are now complimented by the ability to print directly onto adhesive vinyl material and provide full colour hi resolution digitally printed images. 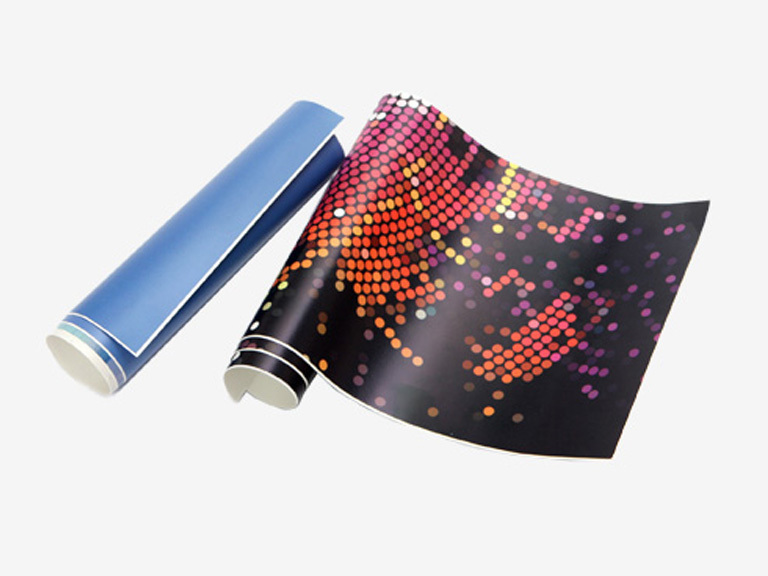 We can supply printed material with the ability to suit your projects requirements, from 8 year laminated UV stable cast vinyl prints to short term un laminated low res 3 year promotional prints. By supplying prints using HP's printer we can now provide our clients with very high quality, large digital print that meets the demands of our environmentally conscious clients. Acrylic is a useful, clear plastic that resembles glass but has properties that make it superior to glass in many ways. 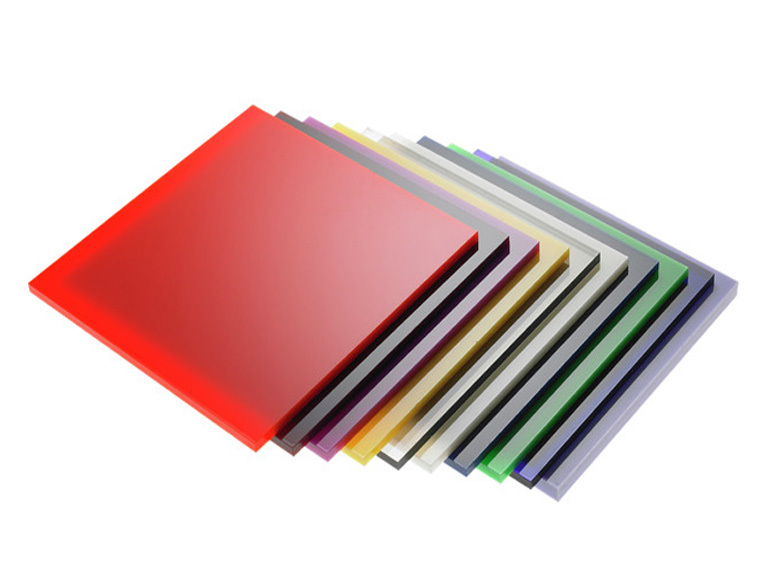 Common brands of high-grade acrylic include Perspex and Plexiglas. There are two basic types of acrylic: extruded and cell cast. Acrylic is used to make various Signage products, illuminated facias small office signs and cut out letters to name but a few. And is available in a large range of colours. It normally has a high gloss finish but more matt and satin finishes are being made available. Another great advantage of acrylic is that it is only half as heavy as glass. This makes working with acrylic much easier. It can also be sawed, whereas glass must be scored Adding to this favourable array of properties, a transparency rate of 93% makes acrylic the clearest material known. Very thick glass will have a green tint, while acrylic remains clear. There are some misconceptions about acrylic, namely that it yellows, turns brittle and cracks over time. Though this might be true of very cheap forms of plastic, it is not so with acrylic. For example, the fighter planes of WWII have acrylic bubble-tops. Airplane windows are also acrylic. If taken care of, acrylic remains new looking regardless of age or exposure to sun. Some people worry that acrylic scratches too easily, but unlike glass, scratches can be easily buffed out of acrylic. For all of its advantages, there are two disadvantages of acrylic: it is more expensive than glass, and if exposed to a direct flame it will melt and eventually burn. Aluminium is an abundant metallic chemical element which is widely used throughout the world for a wide range of products. Many consumers interact with some form of aluminium on a daily basis. In a pure form, aluminium is silvery white and extremely lightweight and makes and ideal sign making material. The myriad of uses in the sign industry for the metal and its compounds include Illuminated light boxes, sign panels street signage, cut out painted letters, trims, and frames. Its light weight properties make ideal to use in the construction of large signs without compromising strength. It can be welded routed and glued to provide cost effective solutions for endless sign projects. 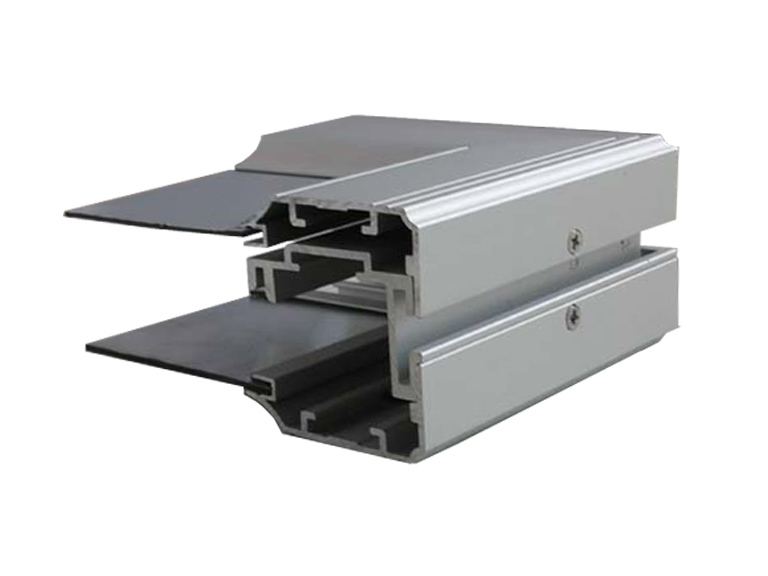 Available in 2mm, 3mm and 4mm thick, it comprises 0.3mm coloured aluminium sheet with a Polyethylene core and is available in a range of sizes. All finishes come with a 5 year finish Guarantee. It is a pre finished product that requires no decoration. 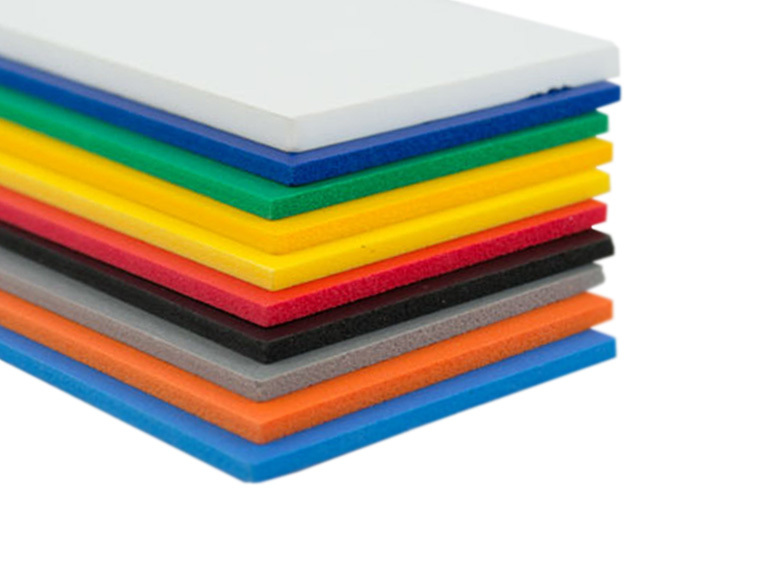 Available in 1-25mm PVC foam board with different colors and specificaiton. 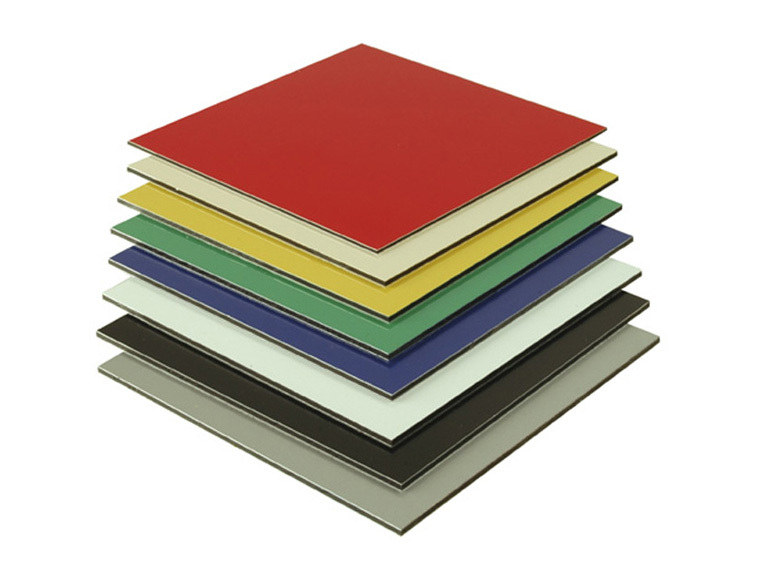 PVC foam board is a new type plastic material instead of woods and steels. It is mainly used in the field of advertising, building&upholstering, furniture making, the field of industry, in the traffic&transit, screen printing, etc. It is better than woods with many advantages Light-weight, flexible, anti-flaming, alkali & acid resistance, moisture proof, waterproof, thermal insulation, sound absorption, shockproof and so on. The board can be filmed or printed; Spray coated colorfully. It own many ways of processing such as nailing, sawing, planning, drilling, cutting, riveting and bonding, etc. 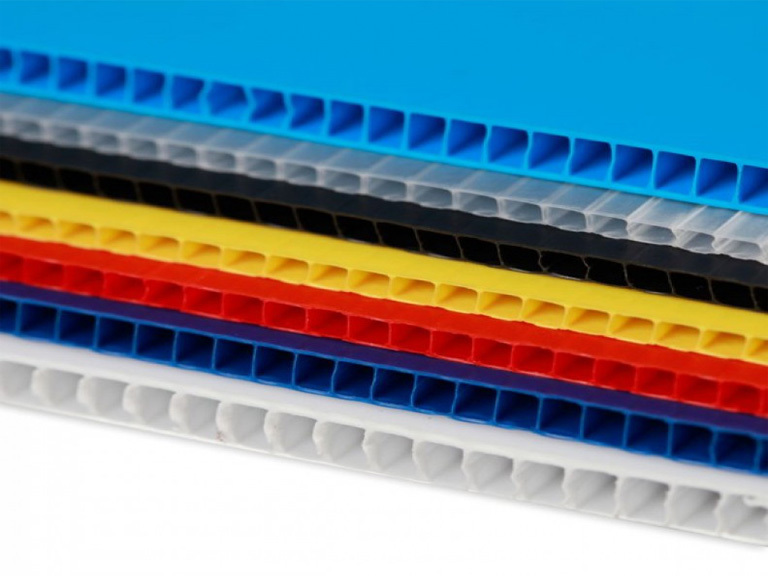 Extruded twinwall fluted polypropylene sheet, also known as the branded Correx is supplied as a versatile sheet board, and offers efficient solutions to a wide variety of applications. White is available in 2mm,3mm,4mm,5mm,6mm,8mm,10mm and 12mm.